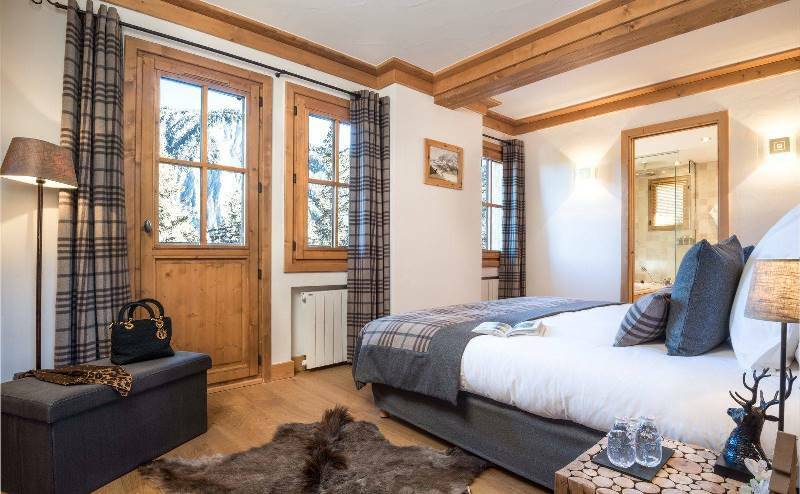 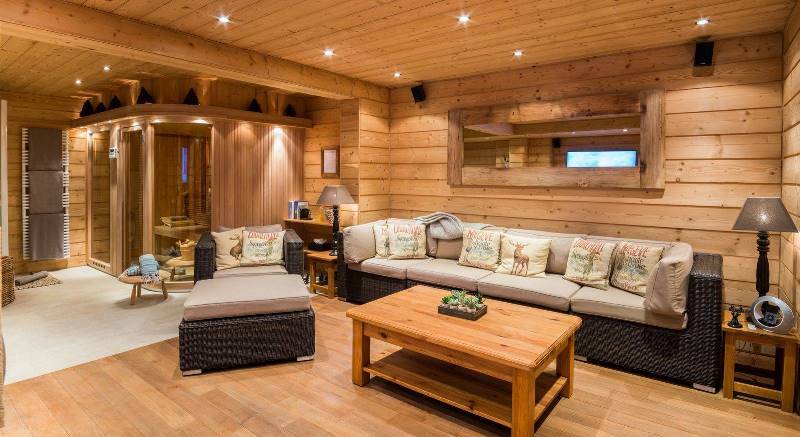 Chalet Chamois is located in Courchevel Moriond 1650, nestled in the trees in a quiet and isolated hamlet called Belvedere (1650 altitude). 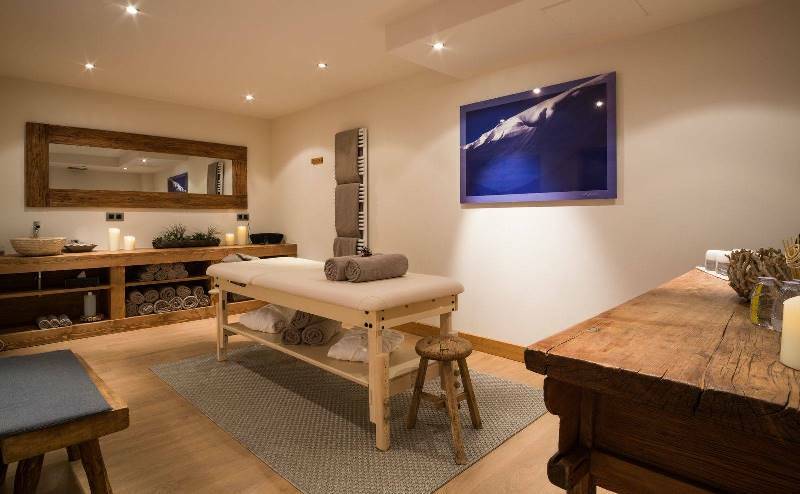 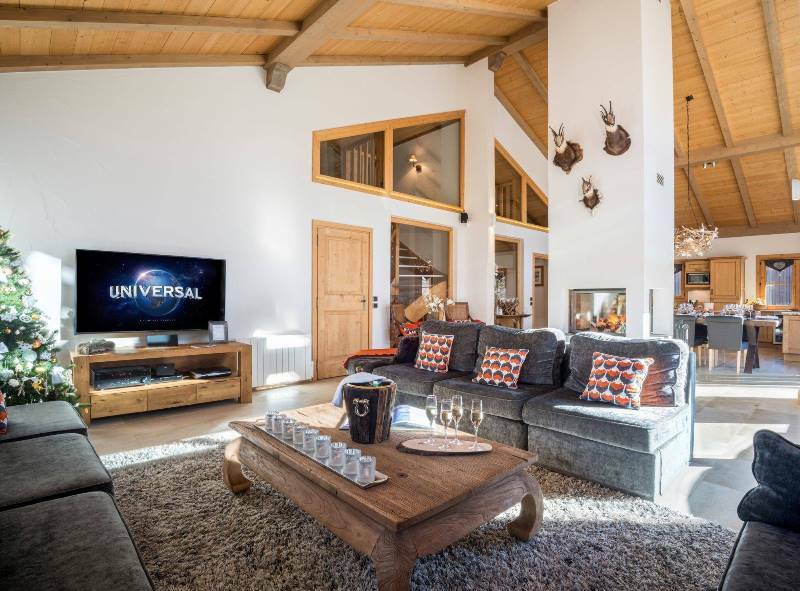 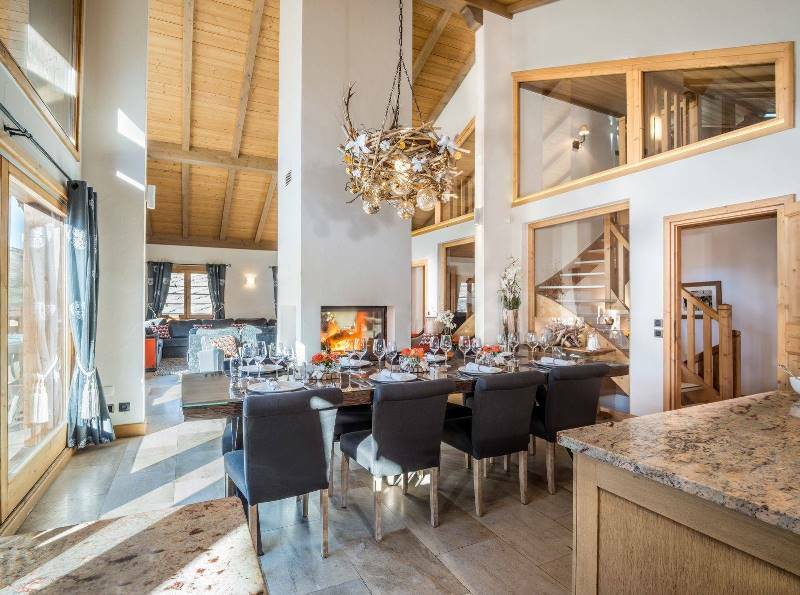 This Chalet is situated literally on the slopes offering the ultimate ski-in ski-out luxury with a direct access to the ski lift. 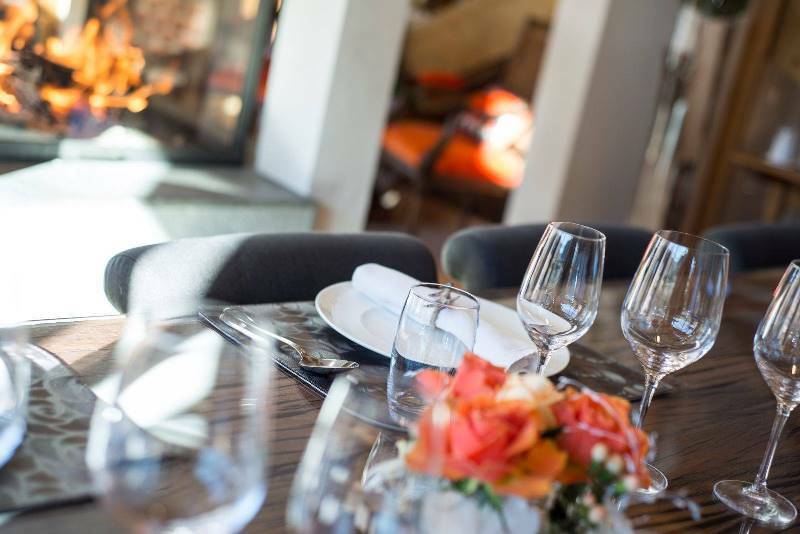 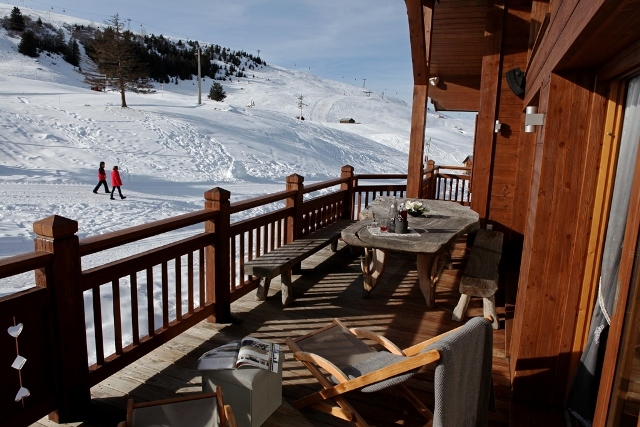 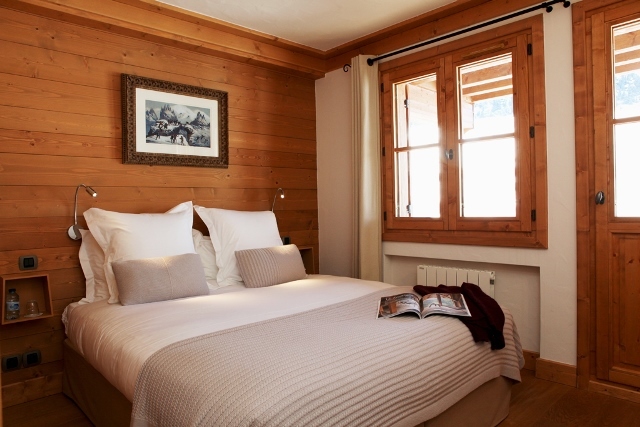 The name and theme of the chalet are dedicated to the emblematic and protected animal. 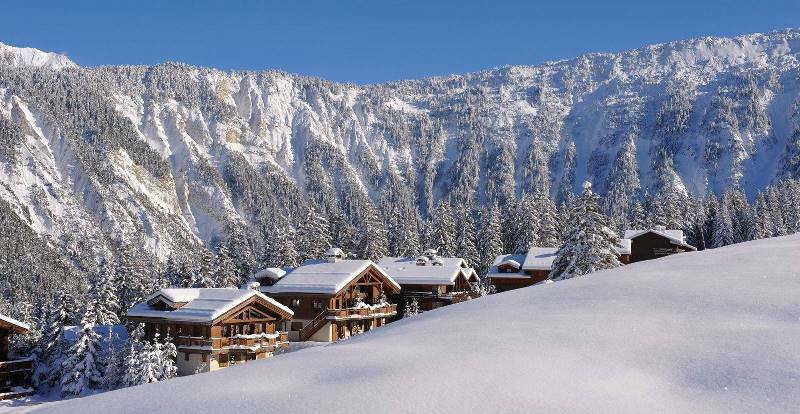 Chamois is bright with majestic views. 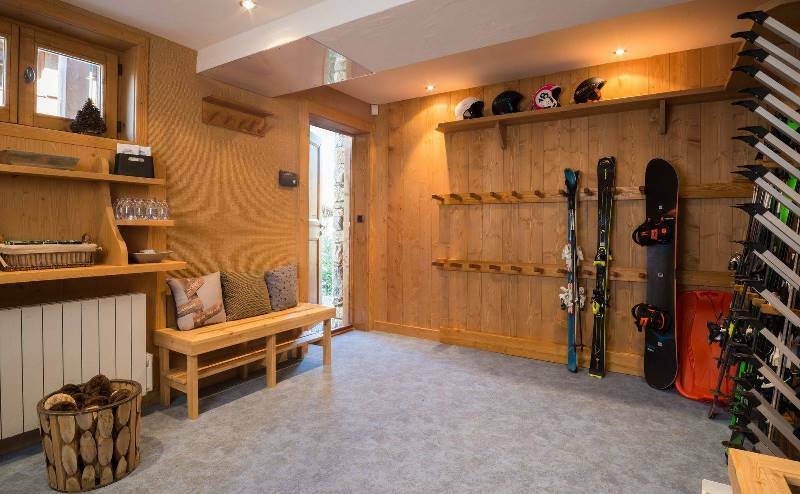 This is a spacious property. 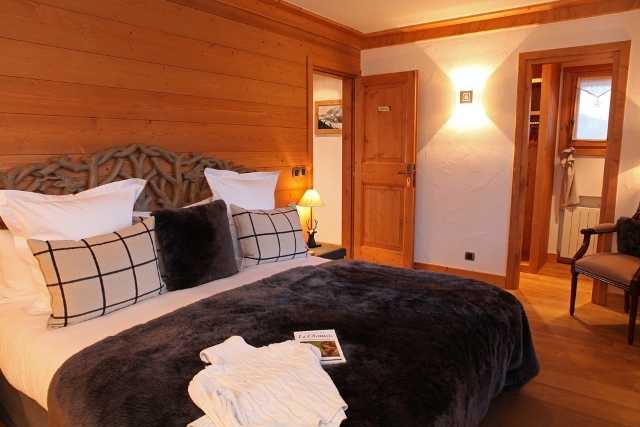 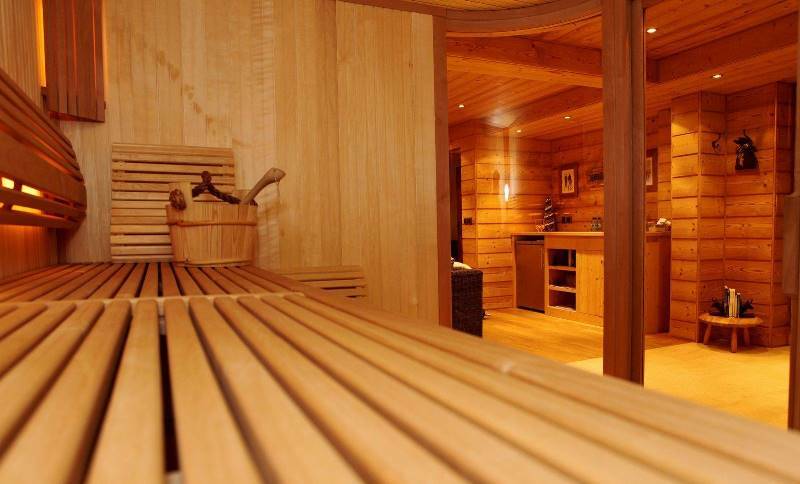 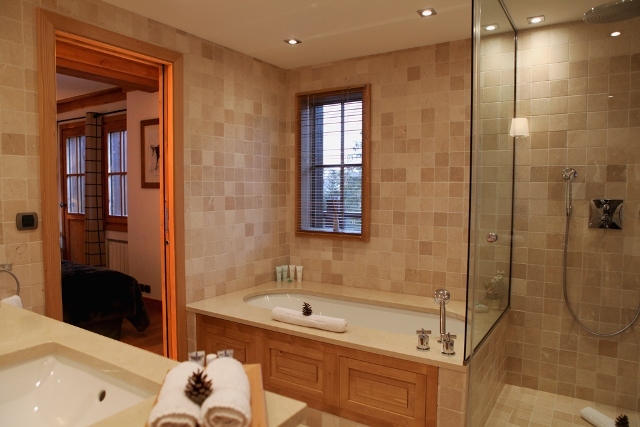 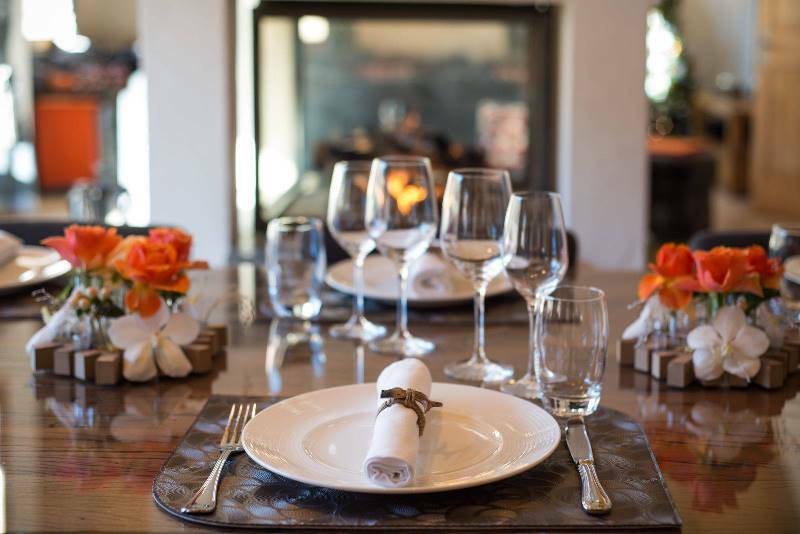 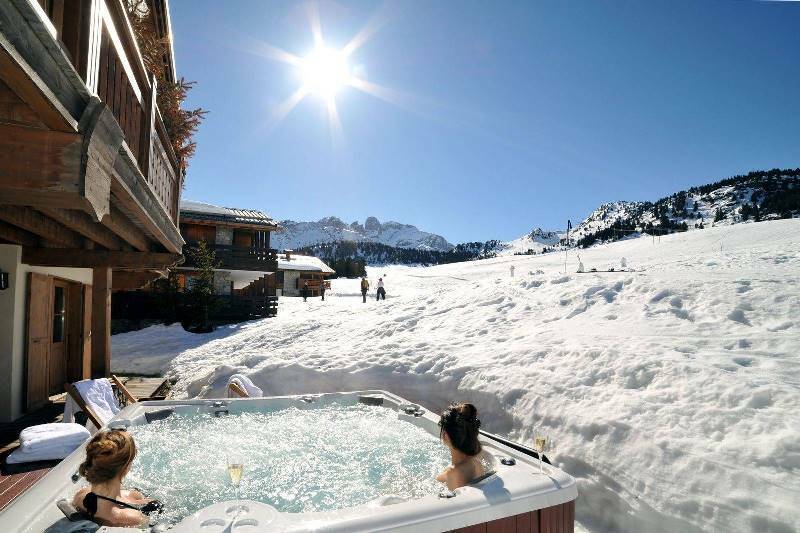 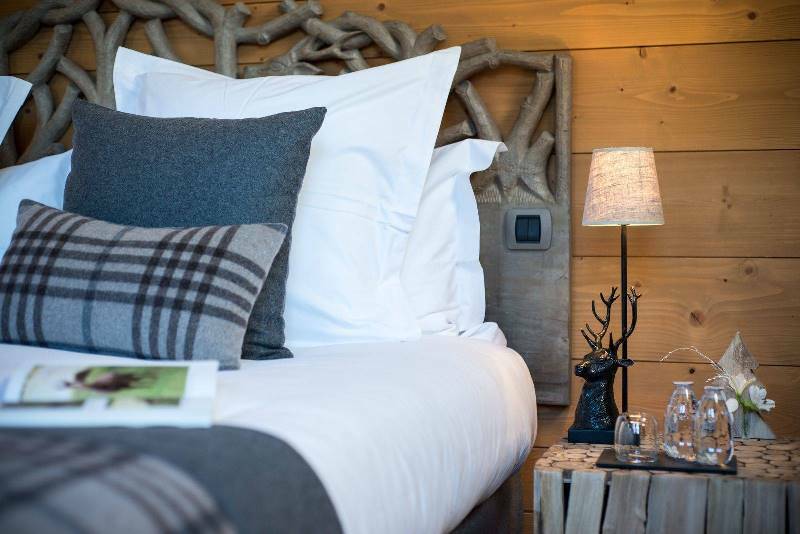 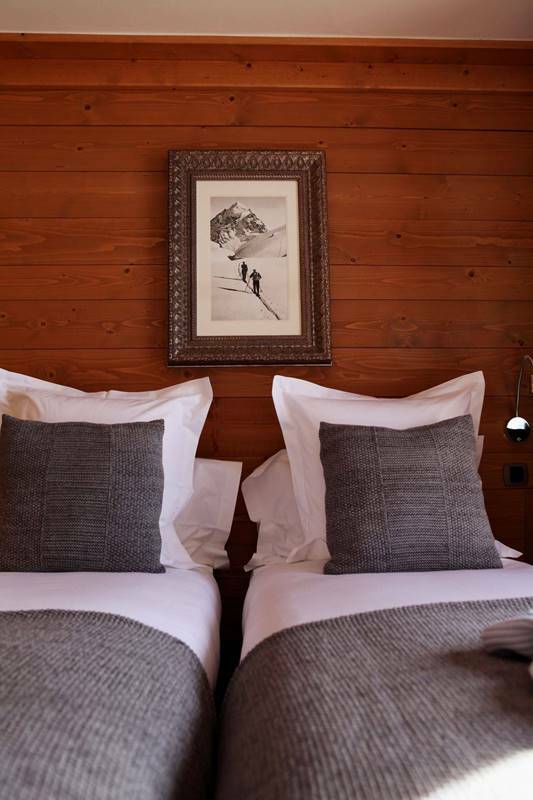 chalet chamois combines intimacy and luxury. 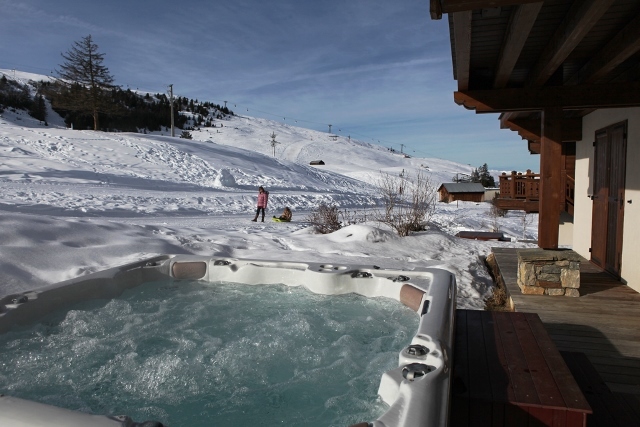 The lodge has its own sauna, a jet shower, a relaxation area, a massage room and a outdoor hot tub overlooking the slopes.